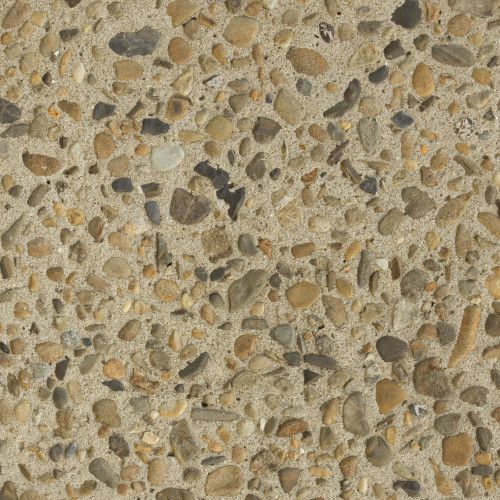 What image does the word ‘concrete’ conjure in your mind? If you are envisaging a sprawling expanse of plain grey cement, it’s time to expand your horizons. The impressive styles on offer with decorative concrete will give your paths, patios or driveways the curb appeal boost of a lifetime. Decorative concrete is an attractive, natural, eco-friendly, low maintenance, durable and cost effective solution to your surfacing needs, whether you are a homeowner in search of the wow factor, or a commercial or industrial client wanting to give your business or development a serious upgrade. 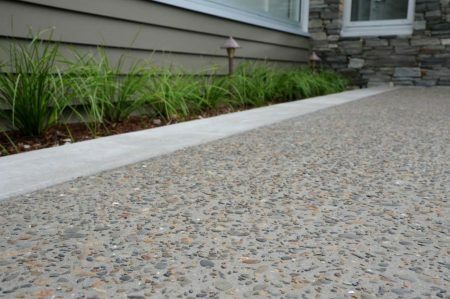 Our specialism lies in installing stunning coloured concrete or exposed aggregate on residential or commercial driveways, patios, paths, car parks, surface drains, access ways and edgings. We also deliver a highly skilled concrete repairs service for those wishing to improve the appearance of an existing installation. 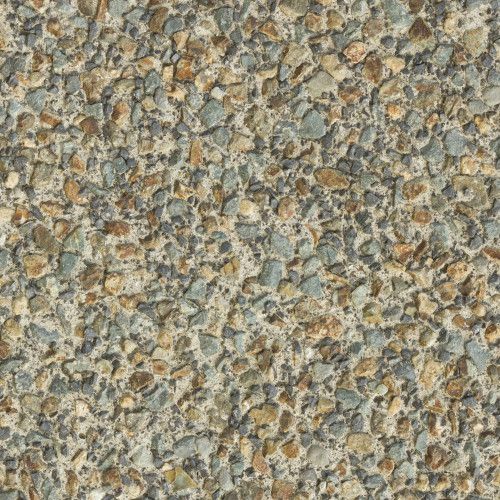 Unlike asphalt or paving solutions, which provide very few colour choices, the options available to you with concrete are virtually unlimited. 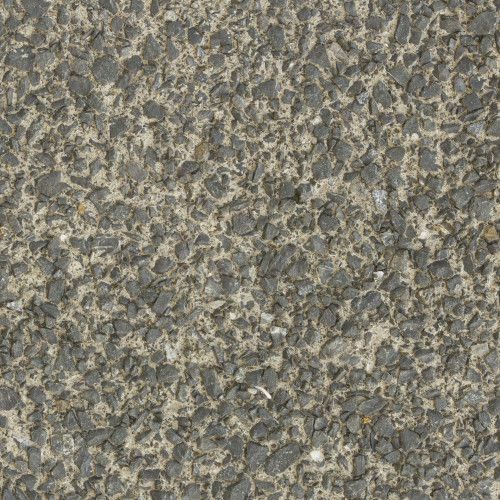 This is because the iron oxide pigment particles used to colour concrete are only a fraction of the size of the cement particles that concrete is comprised of. 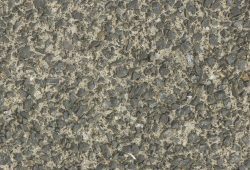 In other words, lots of little particles are able to stick to and cover the big particles when iron oxide pigment is added to concrete mix. These pigments can come as a powder, granules or liquid, and the dose of pigment required is determined by the weight of the cement content. The six standard oxide pigments we most commonly use to tint cement are Light Brown 615, Red 130, Yellow 920, Dark Brown 686, Terracotta 965, or Black 330. These are normally dosed at 5%. However, there are countless other custom liquid colouring options that can be made to order if you prefer. 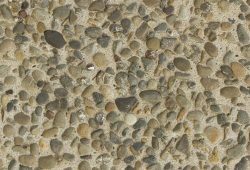 Exposed aggregate (or exposed pebble) concrete has been popular for much of the last century, and is a style that shows no signs of going out of fashion any time soon. 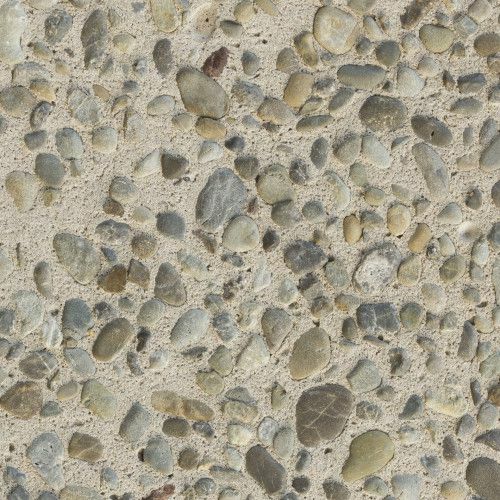 This timeless finish is achieved by stripping back the top layer of cement on a concrete surface to reveal a stunning expanse of decorative aggregate underneath. 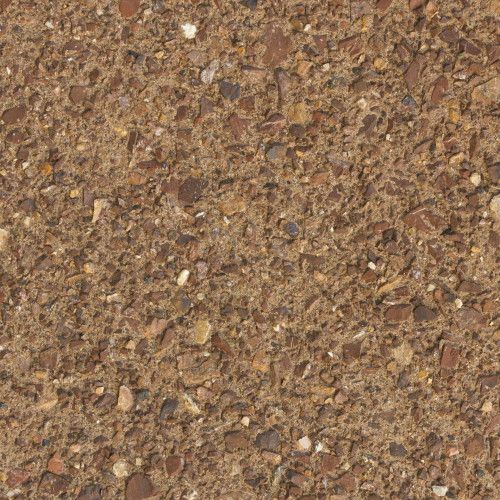 Suitable for driveways, paths, patios and just about any other flat surface around your property, this non-slip, weatherproof and low maintenance surface can offer striking contrasts and a truly unique feature to your home or business property. 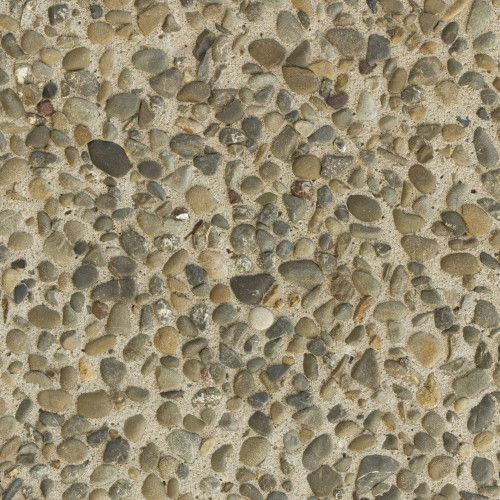 No two exposed aggregate finishes will ever look quite the same thanks to the natural qualities of concrete and the countless combinations of colours and varieties of pebbles or rocks to choose from. 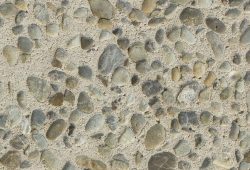 Above is a selection of some of our most popular decorative aggregate mixes, from left to right and top to bottom: Longburn Pebble, Mangatangi Pebble, Opotiki Pebble, Standard Chip, Maungaturoto Chip, McCallum’s Chip. These mixes can be oxidised and coloured to suit your personal preferences. Our mixes are sourced by Atlas Concrete from rivers and quarries around New Zealand. What better way to inject a slice of rugged New Zealand nature right into your back yard? 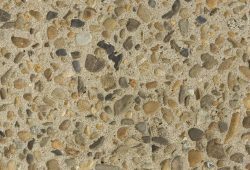 Although you could not ask for a much more durable and long-lasting material than concrete, every few years your surface will still benefit from a little TLC. At the most basic end of the spectrum is a thorough clean using one (or a combination) of a range of specialist concrete cleaning products. 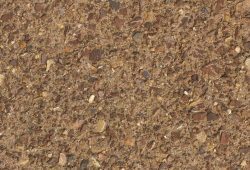 It is recommended that you also have your decorative concrete resealed every few years to protect it from the elements and rejuvenate its appearance. 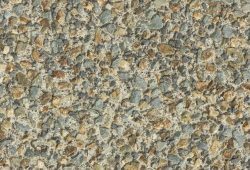 If you are seeking a more striking makeover, you may want to consider a tinted sealer to alter its colour, or even treating your decorative concrete to a brand new surface layer before the sealer is put down.